Elizabeth Bletcher discovered Delight Medical as a referral from a friend who lost 50 lbs with delight. Elizabeth had tried more than seven different weight loss methods and had a progressively failing health and physical condition. Her main concern was to improve herself for her three young children. 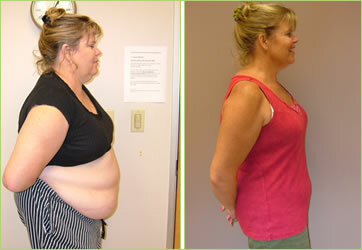 Before her weight loss, she used a cane and was on 4 different pain medications. However, she is now off of her pain medications, and enjoying life to it’s fullest with her three active children.